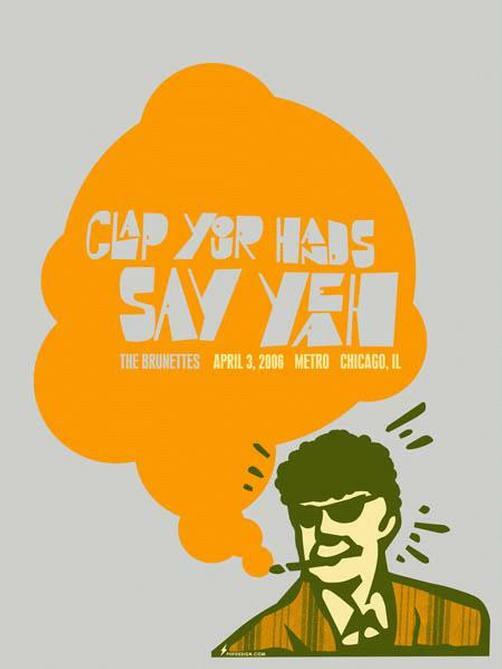 Original concert poster for Clap Your Hands and Say Yeah at the Metro in Chicago, IL. 17. 5 x 22.5 limited edition silkscreen run of only 70 by Power House design.